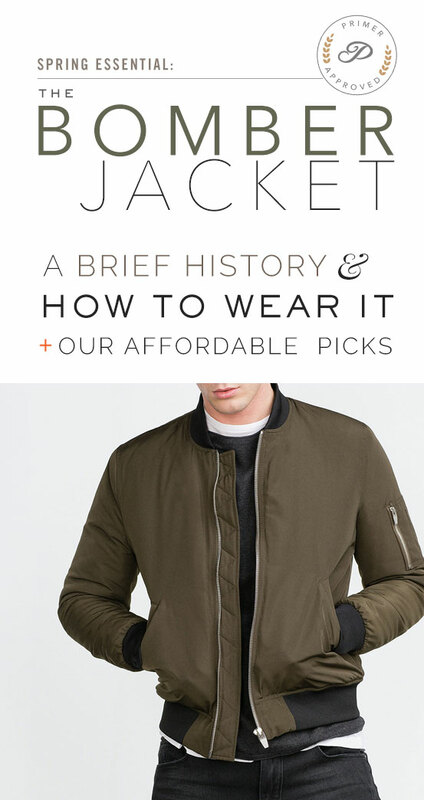 A complete buyer's guide on history, styling, and where to pick up a bomber jacket. The flight jacket – or what many designers and retailers also call a bomber jacket – is arguably the most popular casual jacket of today. 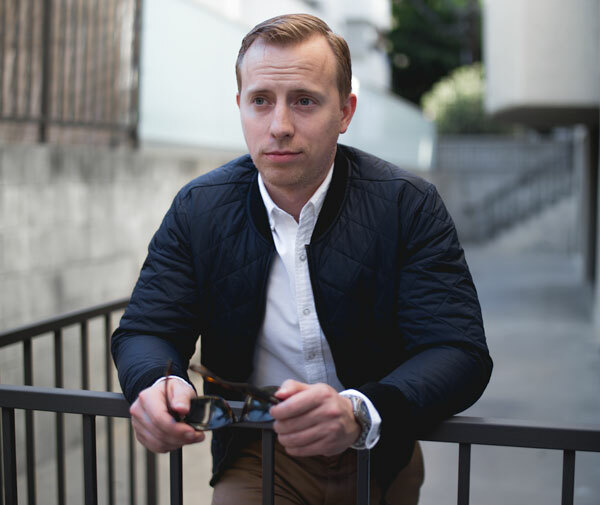 This style is actually a descendant of one of the most functional jackets created for the US military after World War 2. But what was originally intended as a specialty item for military use has turned into a fashion staple for all to enjoy. British scenesters started rocking the bomber jacket in the late 1960s, as a tough-guy alternative to the more “Ivy League” Harrington that had also been adopted by the mod subculture. 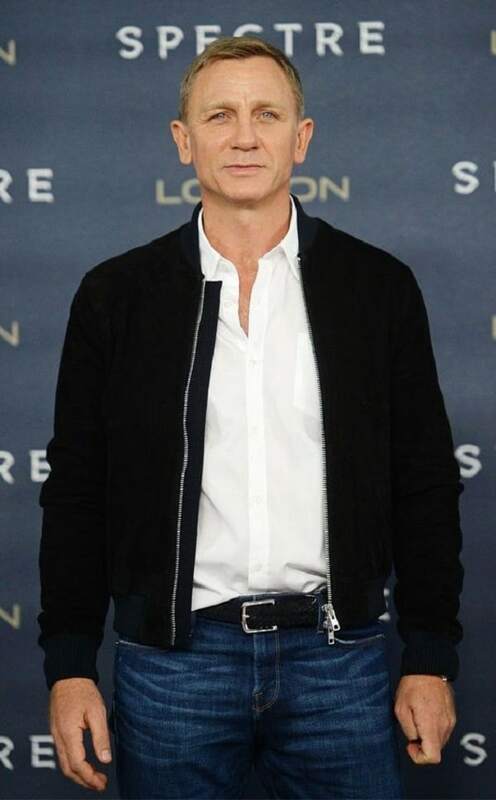 Since then, so many male icons in our culture have handily demonstrated the coolness of the bomber jacket, we wouldn’t have time to name them all. 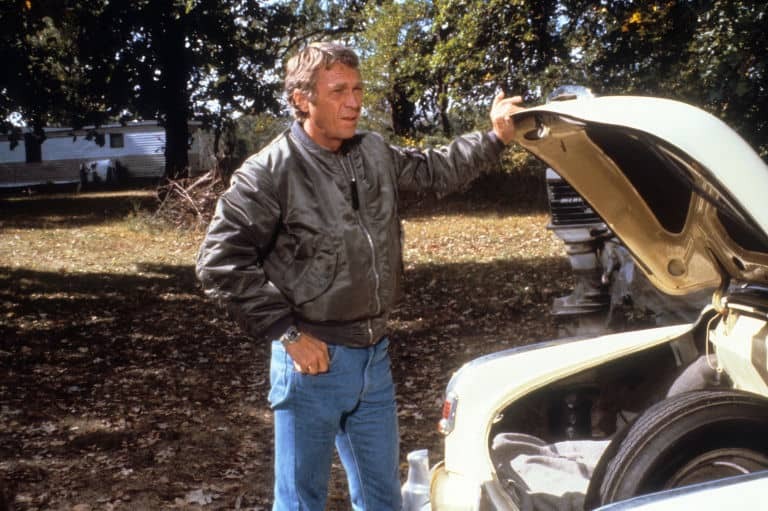 But if we had to name just one, we’d better go with Steve McQueen, who made the bomber jacket all the more badass in 1980 with his Hollywood thriller “The Hunter”. McQueen makes everything look cool. 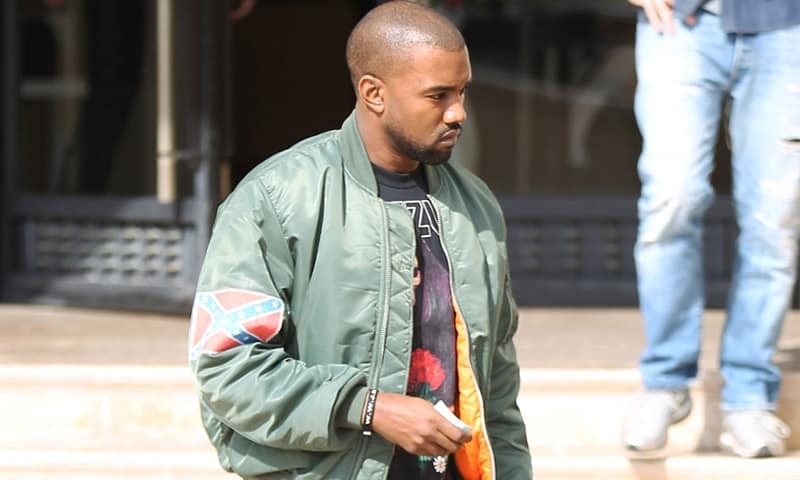 And more recently, Kanye West boosted the already high-flying popularity of the flight bomber by famously rocking it both on tour and in his personal life. This super fashionable style has been sent down the runway in recent years by the likes of Louis Vuiton, Yves Saint Laurent, Dior Homme, Givenchy, and Zegna. It’s not often you can stand out with a fashion-forward statement by wearing something so ubiquitous, and so steeped in tradition. So where exactly did this jacket come from? The origin of this jacket can be traced back to the MA-1, a nylon jacket first issued to US Air Force and Navy pilots in the 1950s. When the bulkier shearling bomber jackets of old became too big to fit into smaller modern cockpits, the sleeker nylon MA-1 was the answer. 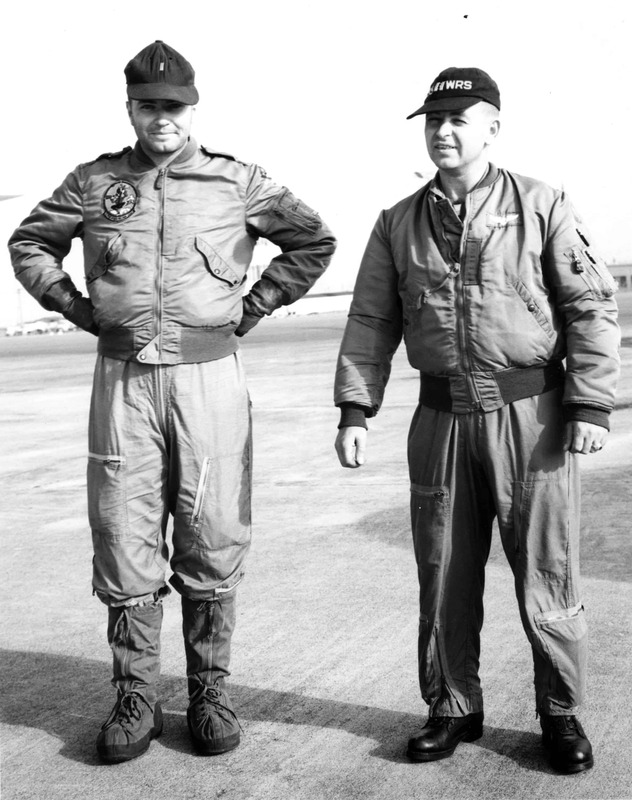 When the MA-1 arrived, it was already part of a long storied lineage of American pilot's jackets that had evolved to complement the changing technology of aeronautics.The original MA-1 flight jacket replaced its predecessor, the B-15, which was born before the jet age in the late 1940’s and was also made of nylon, but featured a mouton fur collar (the collar was done away with because it interfered with a new type of helmet issued for jet aircraft). And pre-dating the B-15, there was a thicker cotton version called the B-10, which replaced even older leather flying jackets. 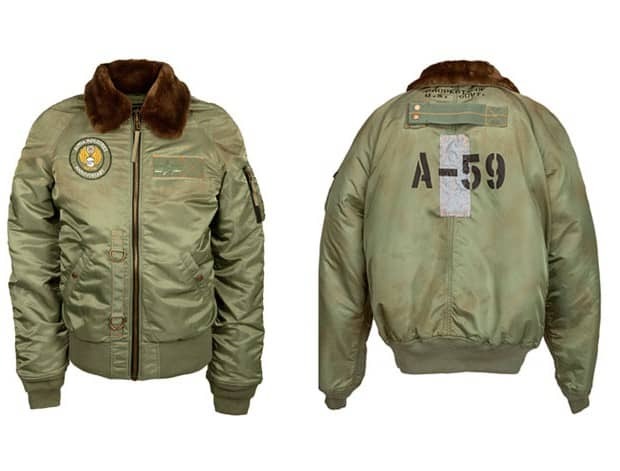 Some of the features that carried over from the B-15 to the original MA-1 included its signature sleeve pocket, which is still a trademark of many fashion “bombers” today. The MA-1 became more streamlined in 1960, when it saw the removal of certain chest tabs and webbings which were used to secure radio and oxygen lines from the cockpit to the helmet (as technology allowed for those lines to be supplied directly into the helmet). But of all the many iterations of the MA-1, was there one that could be considered the most quintessential? A strong case could be made for the 1963 version – perhaps the one whose legacy has endured most prominently in today’s designs. This version of the MA-1 was made reversible with lining in a bright color called “Rescue Orange”, which would allow downed pilots to wear the jackets orange side out for increased visibility to search and rescue – hence the bright contrast lining that we often see in modern bombers. Like most clothing items made for the military, the MA-1 was first created by anonymous designers and fabric engineers in testing labs at the US Army's Natick Laboratories in Natick, Massachusetts, and the US Air Force's Aero Medical Laboratory in Dayton, Ohio. The advent of globalization in the 1970s compelled the US Department of Defense to contract these items to a select group of manufacturers like Rolen Sportswear, Dobs Industries, and Superior Togs Corporation. 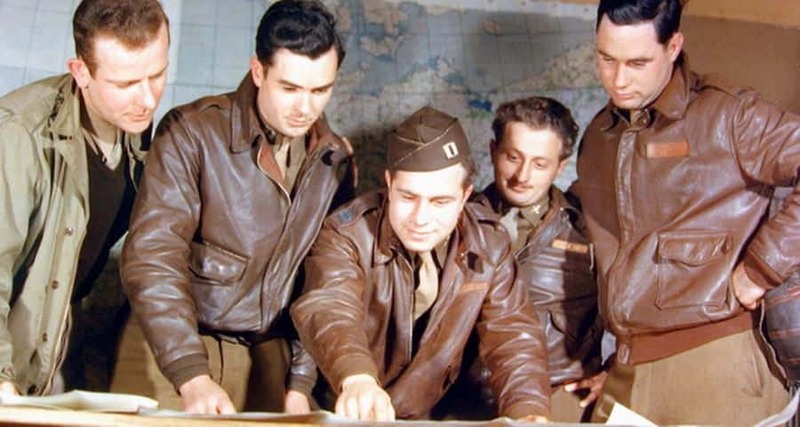 But arguably the “alpha” of nylon jacket makers was, well, Samuel Gelber's Alpha Industries – which is still in business today because it was one of the few manufacturers shrewd enough to open up to the civilian market (and began offering the MA-1 in colors other than Air Force standard-issue sage green or Army olive). The MA-1 last saw active US military service in the Gulf war during the early '90s – but the flight jacket has long enjoyed a second life as a firm fixture of the modern civilian’s menswear arsenal. 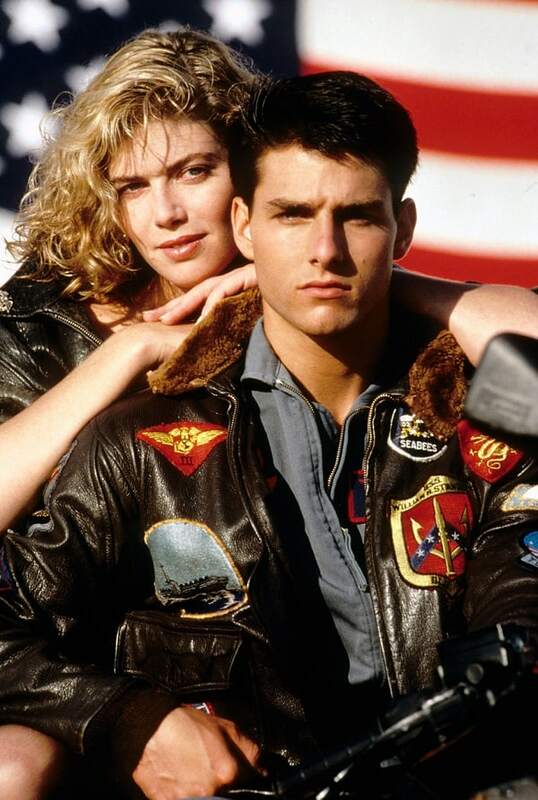 So although the MA-1 has been “decommissioned”, the flight jacket has cemented itself as an iconic piece of men’s fashion, and it’s here to stay. 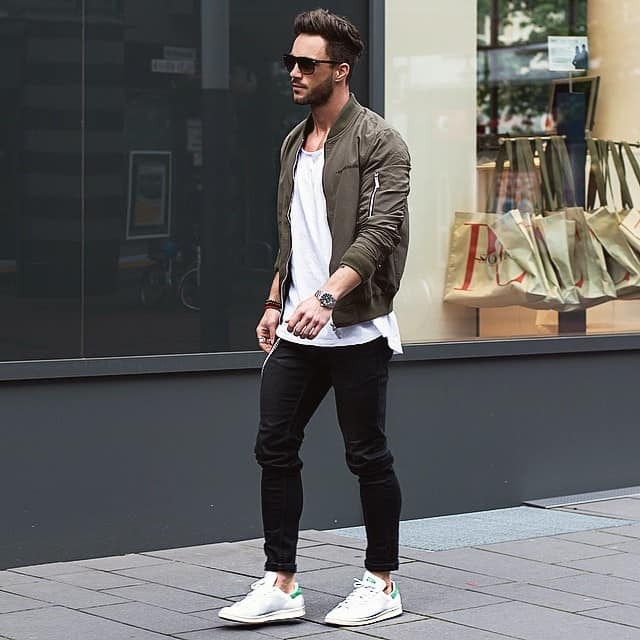 Bomber jackets can look even more sleek when worn with slim basics, like tapered jeans and a t-shirt. H&M's versatile fashion bombers are minimalist, modern, and are priced as low as $35. 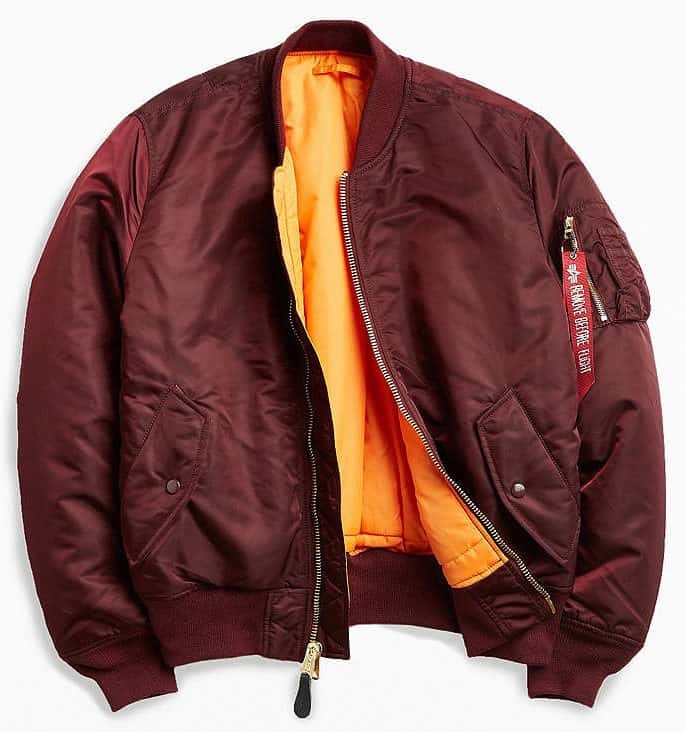 Zara offers a vast selection of stylish, lighter-weight bombers starting at $50. Topman always has an eclectic selection of textured and wool bombers ranging from $50-$175. 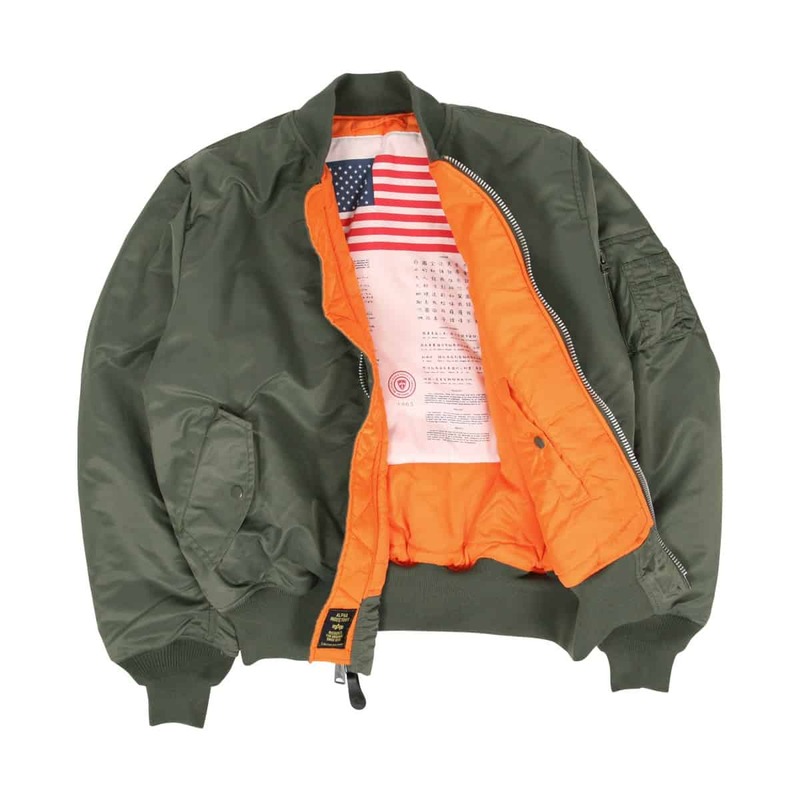 Or head over to Alpha Industries for their thicker nylon MA-1's, also available as a slim-fit version for $140-$150. Live Action Getup: Simple Spring + What is the Gig Line? 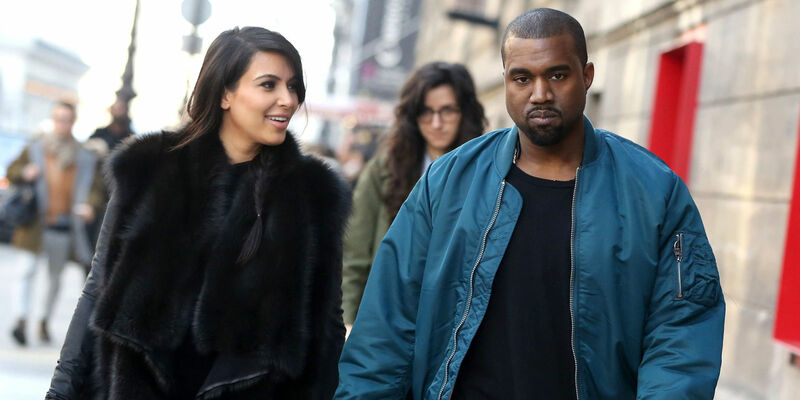 I’ve got a black MA1 bomber from Alpha Industries that I wear with pretty much everything. 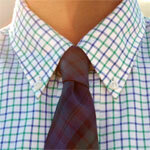 I’m really partial to wearing one with a plain tee and black jeans. But I’ll have to look for a more summer appropriate version maybe from H&M in navy. I really liked how this article blended history and style inspiration. I’d really like to see more articles like this in the future. I can’t wait for that. I’m not sure about you, but I feel like writing about the history of a product is as satisfying as the styling aspect. To me it’s fascinating reading about how clothes evolved from their original uses, and how we style them today. As a side note, it’s really appreciated the links are international, it saves me the detective work and let’s me spend more time debating colours. 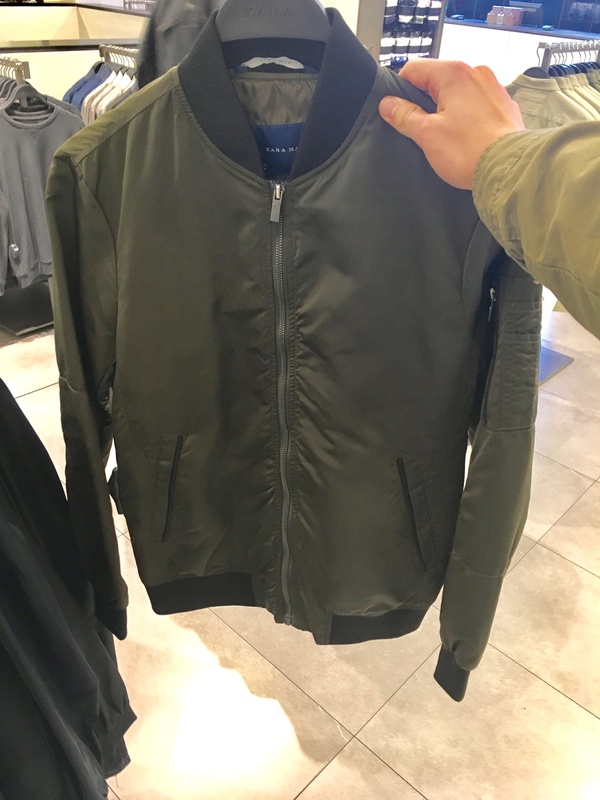 Which jacket is in the caption at the top of this post? 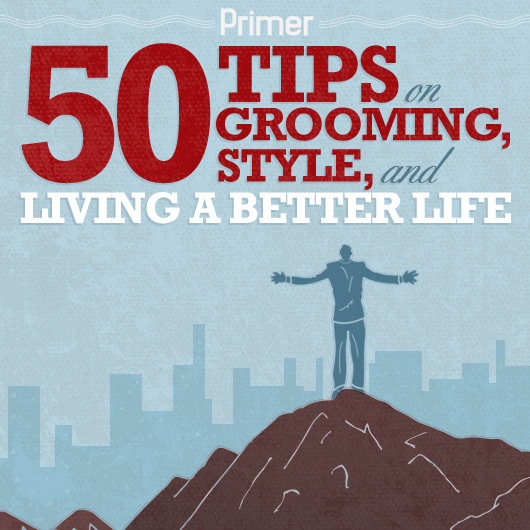 to go with this getup http://www.primermagazine.com/2017/learn/live-action-getup-a-show-and-some-drinks . I’m thinking of getting it too!